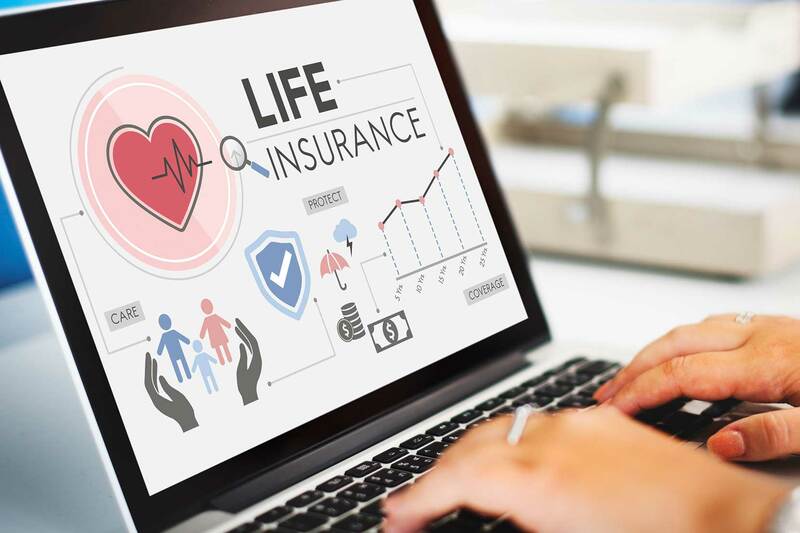 Planning for the worse is never a nice thought, but we have personal experience of proving that taking sound financial advice can be a godsend at a time of need. Providing peace of mind for yourself or your family can give some financial security if the worst happens. There are several ways in which to protect yourself and your family in the event of an untimely death. 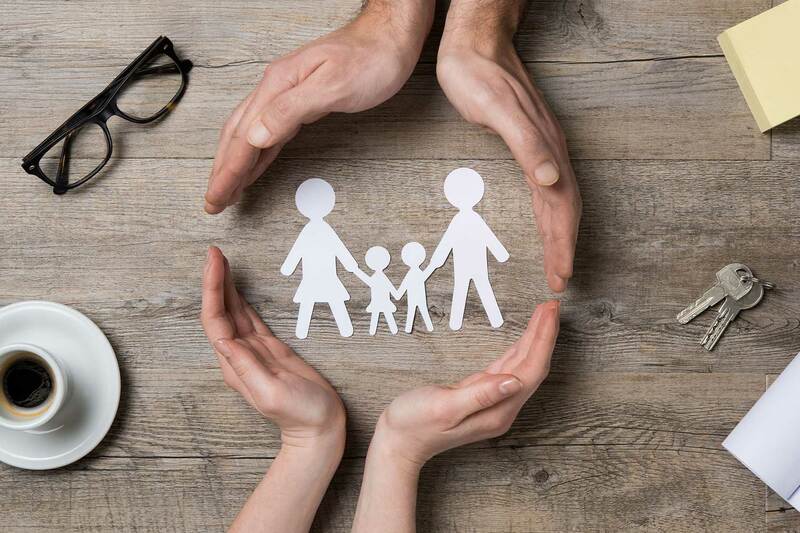 Mortgage Protection and Family Protection are a couple of the areas we can assist with when planning for the future and taking care of your family. Protecting you in the event of you been unable to work is another important area of protection that our advisers are able to assist with. After a full assessment of you needs we can find and implement the most suitable policy for your needs. Critical Illness covers certain serious illnesses such as cancer, heart attack, blindness, total and permanent disability. It is usually available as an addition to all term assurance plans but can be bought on a stand alone basis. Our advisers will be able to explain how this cover works and whether this is something you would benefit from.